The Holiday season is over, and many have used holiday sales to get a laptop. And for many of you, the upgrade bug is starting to bite. For some, it was the thought of being happy with a cheaper model, or buying a model that you knew you would upgrade later. There are not a lot of components you can upgrade in a laptop. But what you can upgrade rather easily is RAM and hard drives. A faster hard drive will make your laptop boot up faster. Applications will also load and run faster. Upgrading your RAM to a higher quality and quality will also speed up your performance. Whether you are a avid gamer multimedia enthusiast, or multitasking game, the more RAM will give you more headroom to do what you want to do. Up for review today is some high performance RAM in the form of Kingston HyperX 16GB DDR3-1600 kit, and Adata XPG SX300 SATA3 256GB mSATA drive. Most computers come with 4GB or 8GB or RAM with 2 available slots. So 2 sticks of 8GB RAM for 16GB total will max out your RAM for speedy performance. Most laptops come with a 5400 RPM or 7200 RPM hard drive. And most new laptops also come with an available PCI express expansion slot. That means you can get a small mSATA drive as your primary drive. You would install windows, and all your other programs on your mSATA drive, and all of your multimedia such as photos, music, and video can be stored on your standard hard drive where the speed will not matter as much. Installation was rather easy for both components. Just pull gently away from the memory stick already installed in your laptop on the metal clip. The memory stick will spring up and just pull it out. Do the same to the second memory stick if there is one. The new memory just gets installed in reverse order. For the Adata mSATA drive, the installation is also easy. Just locate your mini PCI Express slot. The card just slides into place, and is secured by a tiny screw. If you are upgrading from a small mSATA cache drive, just unscrew and slide it out. Install the Adata mSATA drive in reverse order. Performance for both components was top notch. You can see the graph below, which pretty much speaks for itself. Those numbers may not mean a whole lot to some of you. And to give you a better idea, my Lenovo Z580 laptop came with 2 sticks of 4GB RAM at 1600 MHz, and a 32GB Samsung mSATA cache drive. From pushing the power button to windows login was 43 seconds. After typing in my password, windows was done loading in 14 seconds. After installing the memory and mSATA drive, my times dropped to 16 and 8 seconds. Now that's fast! My windows experience was 7.7 for memory and 5.9 for hard drive (with 7.9 being the maximum score.) After the upgrades, I went to 7.8 for memory and 7.9 for hard drive. Yes, both of those components are that good!! It was a bit of a tighter competition with the memory, with the Kingston narrowly winning in most but the copy category, and then it really wasnt that far behind. 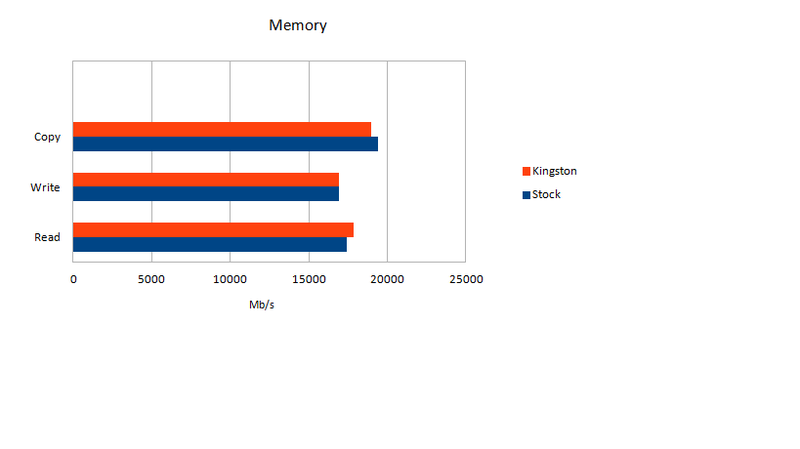 Kingston also won in Aggregate Memory Performance, and latency. The stock memory was rated at 19.68GB/s while the Kingston hit 20.37GB/s. With latency it was 50.2ns stock to 47.0ns on the Kingston HyperX. I could not have been happier with the performance of both components. Kingston makes some of the best memory available, and Adata's XPG SX300 256GB mSATA drive is also one of the best in the industry when you look at their performance ratings. 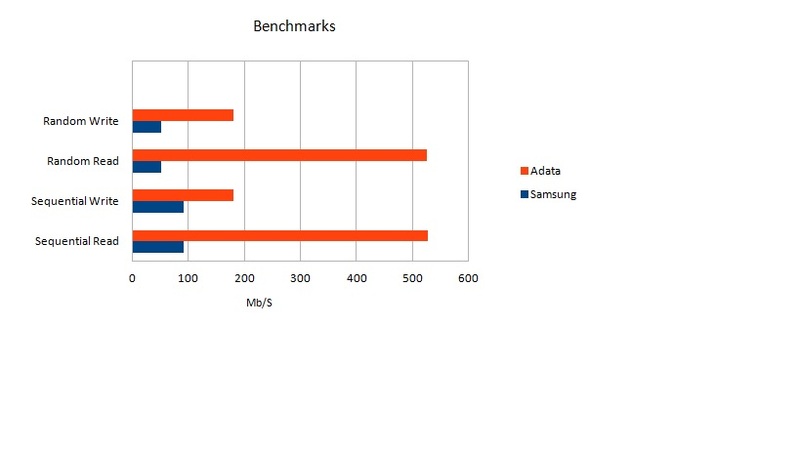 The Adata SX300 just screams! The street prices of the Kingston HyperX 16GB DDR3-1600 is around $150 and the Adata XPG SX300 SATA3 256GB mSATA for $250, they are fairly priced for their performance. With a bit of additional investment, you can turn your laptop into the speed demon you want, and be happy for a long time. 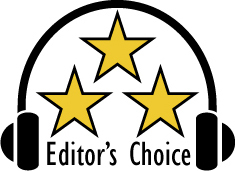 Based on their design, quality and performance, they are the best in their categories, and have both earned our Editor's Choice Award. For more info and complete specs, checkout their websites at www.adata-group.com and www.kingston.com.